Eagle Eye Concept! Do you know what Eagle Eye Concept is? And how this works? If you are a regular reader of eAskme, then you may already know about it, but if you do not, then you should learn about it. Every blogger, marketer or webmaster wants to grow his/her website to get maximum traffic and generate revenue. But, there is so much competition in every niche. Then, how you can compete when the legends of online business all already ranking for most profitable keywords. Many of you may think that there is nothing for you and you always have to play low. If you think this then your mind is not beyond competition. You may have been following the famous 80/20 rule where you have been spending 20% time on writing and 80% time on promoting your content. But still many of you are not able to to see the success. Why is that? Now keep your eyes wide open. 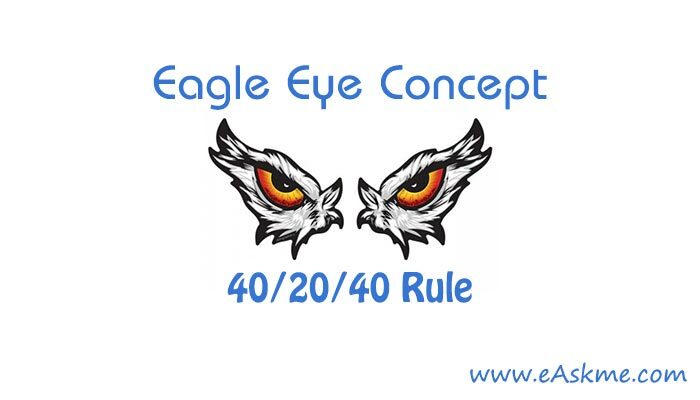 What is Eagle Eye Concept or Eagle Eye Rule? The name Eagle Eye Concept tell you that it has something related with Eagle Eye. Do you know why the Eagle Eye is famous? Eagle eye is famous because Eagle uses its eyes for a keen or close watch. When doing research a keen and close watch is essential. 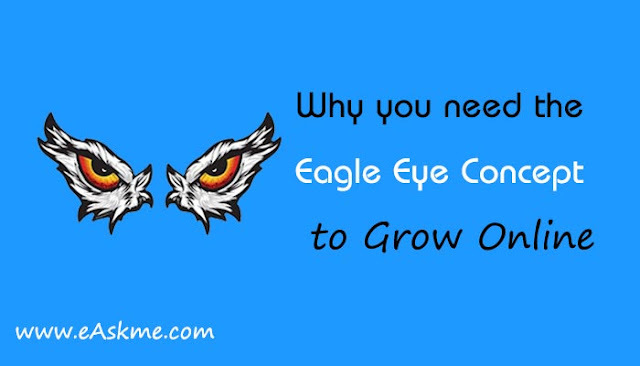 That is where Eagle eye concept comes into play for blogging and SEO. Gaurav Kumar has created a way for you to balance between research, writing and promoting. He says that without research nothing can help you to grow. 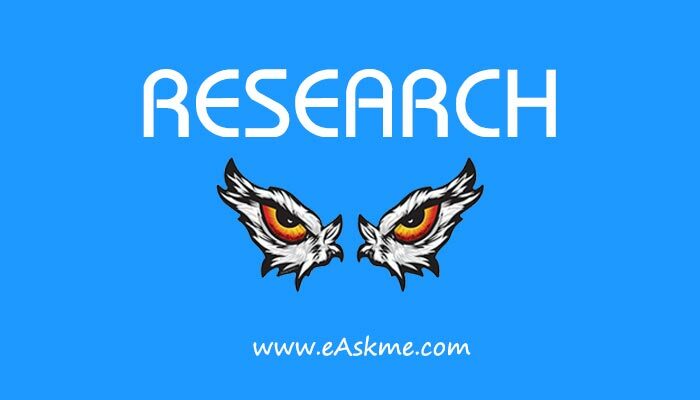 The Eagle Eye Rule or Eagle eye concept give equal importance to research and promotion. The more time you spend on doing research the more better you understand the user personas and ways to promote the content. Why you need the Eagle Eye Concept or rule? Blogging is not just about writing and promoting. There is one major step that comes first even when you write the title of your blog post, and that is "research." After visiting 200+ blog posts of different blogs, I have seen that people are spending less time on research and more time on creating and promoting content. This is the reason Why Gaurav Kumar, Founder of eAskme has created the Eagle Eye Concept. The Eagle Eye rule will help you to spend more time on research and find out where your competitors are lacking. You can create better content with all the data you have gathered and then use perfect methods to promote your content. How to Gather Data or do Research? When following Eagle Eye Rule you need to spend more time on research to gather data which is influential. Not the question is how you can research to collect data. To collect the data first target the competitors who are already ranking for the similar topic or keyword. Analyze traffic volume, keyword competition, ROI, etc. Read the content and find out what makes the content to rank higher, such as LSI keywords, long tail keywords, bounce rate, social share, backlinks, etc. Also pay attention to writing style, number of words and conclusion. When you follow these simple steps, you will have all the data which will help you beat the competition. Your research will help you to understand the psychology of readers to beat the competition. The next thing is to filter out the useless and outdated content. Now you will have the only useful data to write link worthy active content. Your research will help you to beat the competition. I know this is what you want. Who is Eagle Eye Concept for? 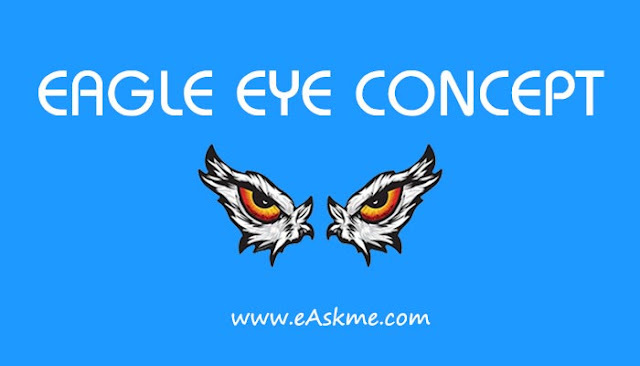 Eagle eye concept is for every blogger, marketer, webmaster. 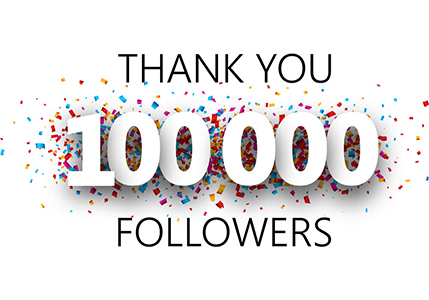 It is for every person who wants to be successful and wants to grow his online business. Eagle Eye Rule will make you do extensive research, and you will have all the benefits of research. This concept is created to tell people the importance of research. Extensive research will help you to grow as an influencer.